AXCENT PHOTOGRAPHY specializes in Nature, Real Estate and Commercial imaging. 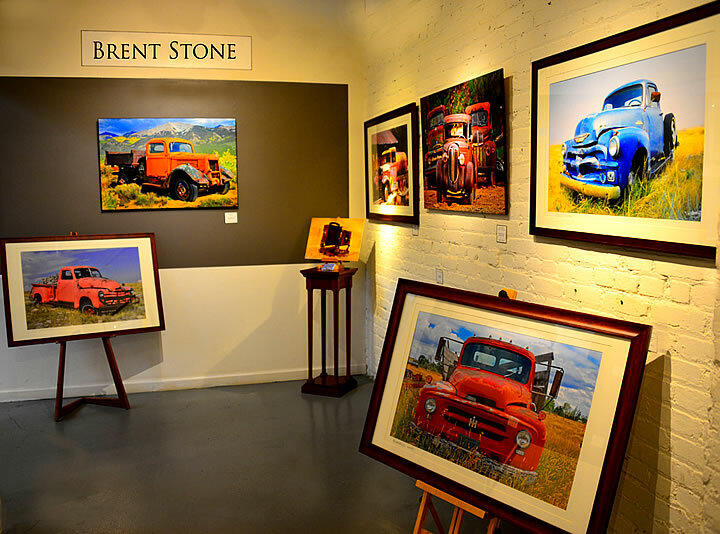 Located in Denver, photographer Brent Stone works extensively with clients to produce the finest in high definition digital photography and video. An accomplished photographer with over fourteen years of experience, Brent has the expertise and perspective to exceed your most critical expectations. His core philosophy is that photography is a blend of art and science. His goal is to incorporate that concept in every image that he captures. He wants the viewer of each image to experience and feel the "spirit" of the photograph. 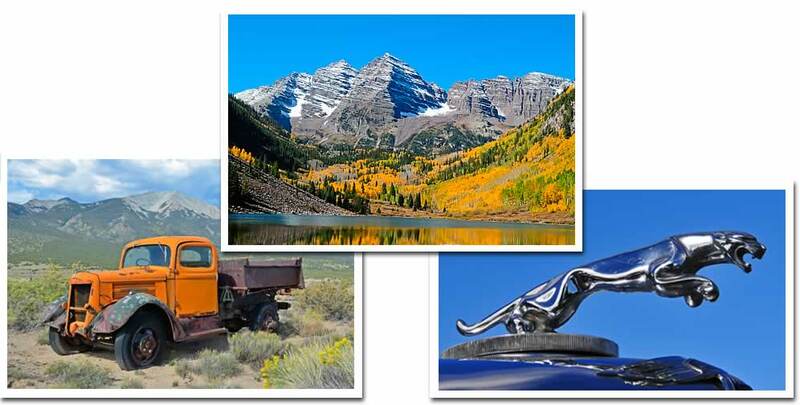 Axcent Photo takes pride in guaranteeing your total satisfaction. This venerable Wisner Technical Land Camera, serial #1258, is one of only a few hundred known to exist in this Mint condition. The body is made of Cherry, Mahogany and Teak. The bellows is Kid Leather lined with China Silk and the fittings are hand lacquered Brass. 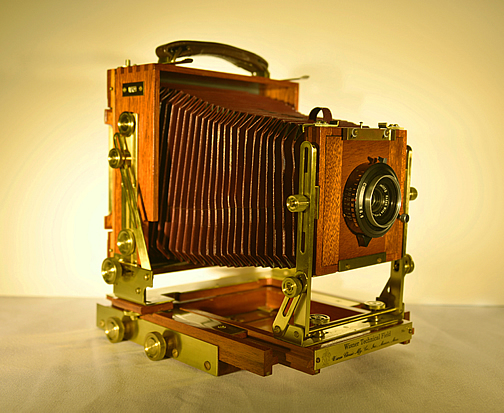 As a 'modern' upgrade to the Dierdorf, first built in 1923, this camera features a bellows that extends to 23 inches or 584mm and is the first camera to incorporate a 'Geared Axes Tilt'. Silver Gelatinus Prints were first made in the 1880's and were eclipsed by Color in the 1960's. Schneider-Kreuznach is the lens of choice of professionals. Founded in 1913, the Schneider Lens Works won an Oscar in 2001 for 'Technical Achievement in Photography'. Schneider lenses are still produced, sadly the Wisner Technical Land Camera is no longer manufactured.